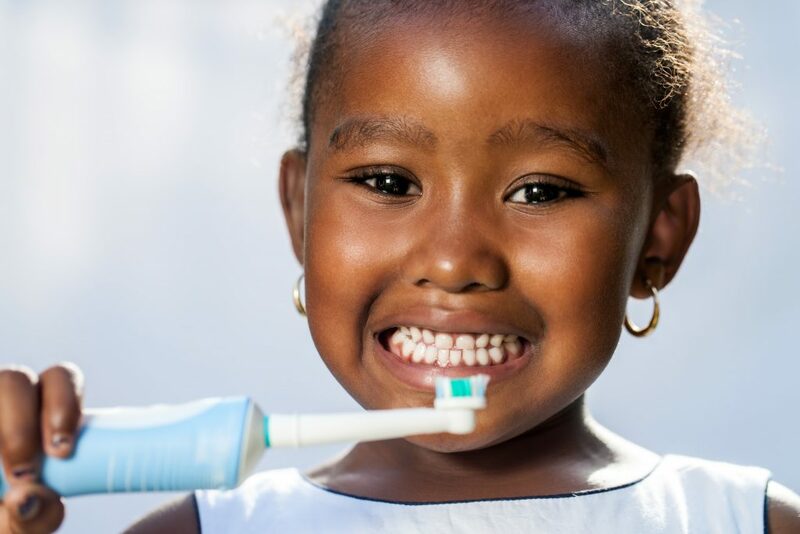 Improving the oral health of all of Virginia’s citizens. Oral health is an integral part of overall health throughout your lifespan. 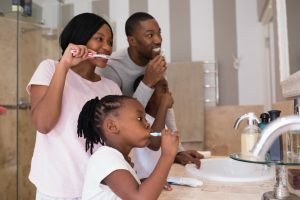 Researchers continue to explore links between oral health and disease of the body, such as diabetes, heart disease and lung disease. To educate Virginia’s adults about various oral health topics, the Dental Health Program strives to develop new programs and educational materials for adults. Learn more about the Dental Sealant Program!